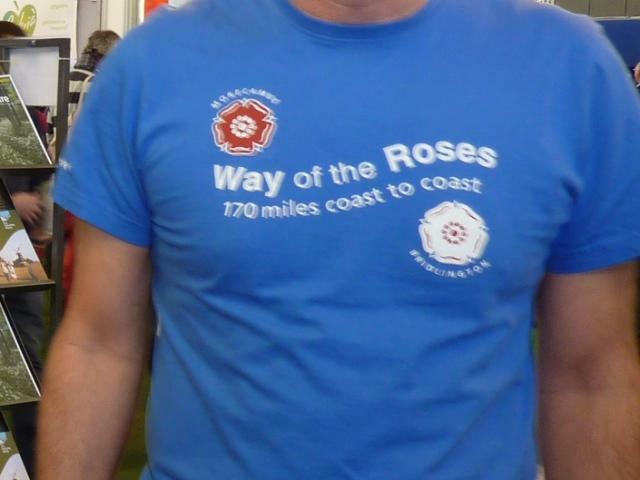 Rupert, Anthony, Rachel and Ann would like to wish all supporters of the Way of the Roses cycle route a healthy, prosperous and safe cycling 2013. A big thank you to all service providers for the excellent support they have given to the estimated 8000+ cyclists who completed the route in 2012. With over 30,000 visits to the site during the year we continue to need to welcome more service providers to our listings. Please contact us for further details.